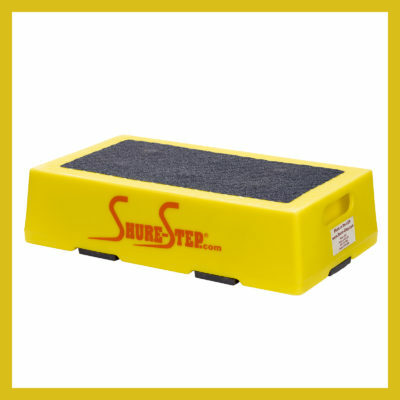 In the research done to find out what makes a great bus step stool for seniors we at Shure-Step interviewed the directors at 4 retirement communities and 2 physical therapists working at rehab facilities specializing in hip & knee replacement. The directors of the retirement communities commented that their community’s bus had a first step up to the bus of 12-13 inches. The residents were having a hard time stepping up to the first step on the bus. Getting off the bus was also difficult. The directors said that they had tried some of the cheap flimsy step stools that were bought at a nearby big box store. The senior residents didn’t like them because the step “Didn’t feel sturdy. And when you did get on them it felt like you were going to break it”. When the directors were asked if they had ever used anything that worked well for the seniors to get on their buses one replied that they used to have an old wooden Coke bottle crate that was wrapped in carpet. The Coke crate had cut the distance from the ground to the first step on the bus and it was sturdy and safe enough that the seniors didn’t feel like they would slip or tip over. When asked if there was anything else the directors would do to make this step even better the seniors they replied “Make it bright with contrasting colors so the visually impaired seniors could see the step better. 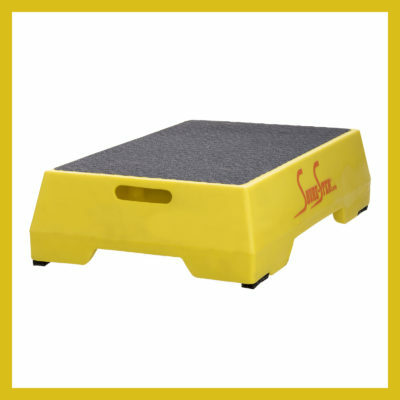 When the physical therapists were asked what they wanted for a rehab step stool it needed to be 6 inches high because the first exercise for their patients after knee or hip replacement is a 6 inch step up and down. 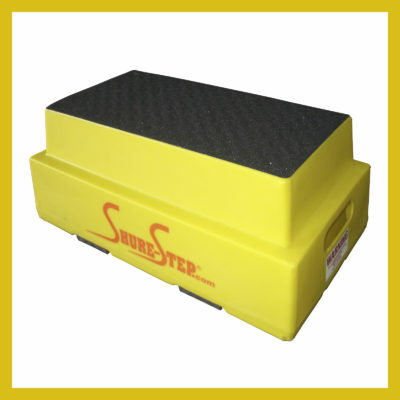 To find a great step stool for your senior transportation bus you will need to find a step stool that is rated for at least 500 pounds, large enough so senior passengers can fit both feet on top comfortably, bright contrasting colors to make it easy to see, lightweight so the bus driver can load it easily, a textured top surface so slick shoes won’t slip in the rain, and make sure you inspect the bottom of the step stool for large rubber pads to keep the step stool from slipping on slick concrete. 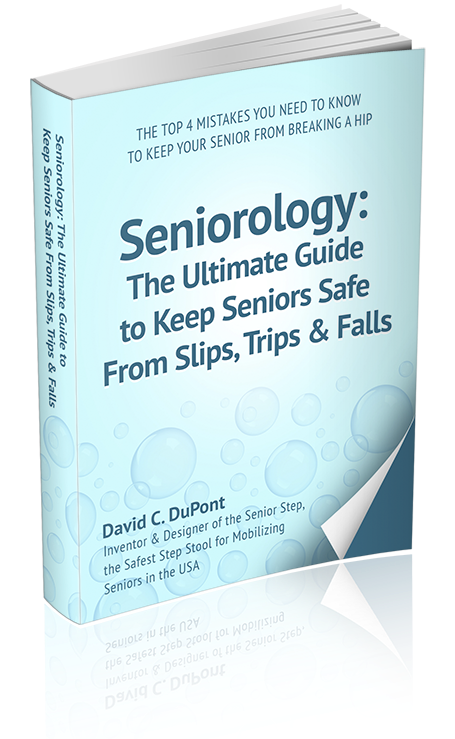 If you follow this list you will absolutely know you have the best step stool for your senior transportation bus. Great video on how to keep seniors safe when boarding or disembarking a bus.